It all began as the people at Fruitbowl Media searched for a new office space and then it turned into a more feasible solution - coworking. 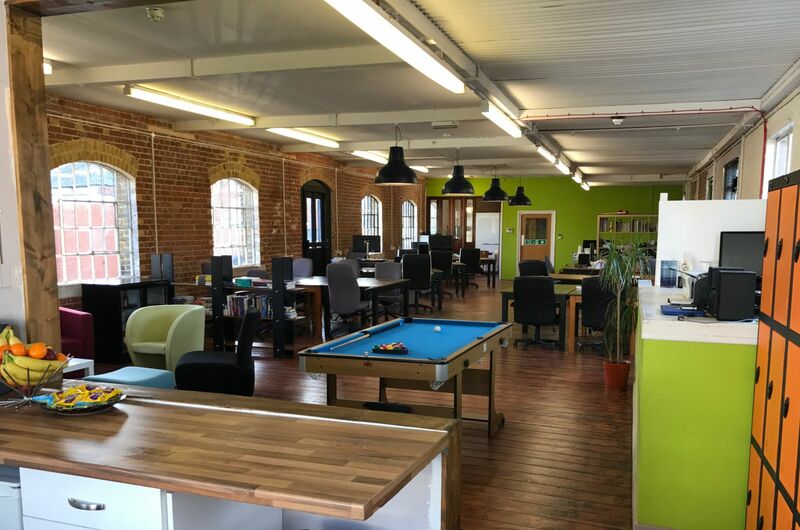 Fruitworks is a coworking space in the city center of Canterbury. It was the result of hardwork and dedication that turned an old warehouse into a beautiful usable space not just for the people of Fruitbowl Media but also for other individuals. 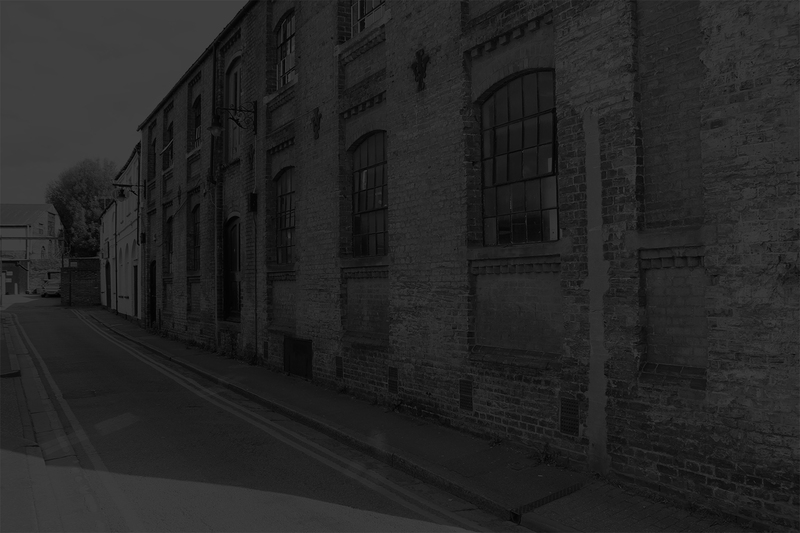 A 2000 square feet Victorian warehouse is where Fruitworks is born into. 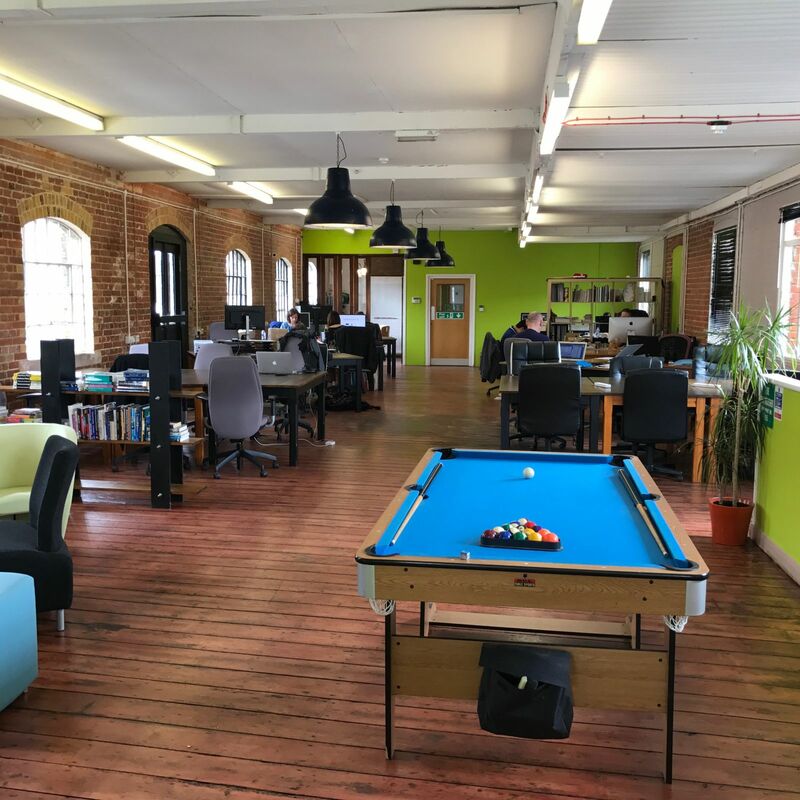 The space was restored with a whole lot of diligence and now they have more than twenty desks available for Hot Desking or Residential basis. You’ll enjoy high speed wifi and a “Google Inspired” chilling area completed with a fully-stocked beer fridge. For the fun part, there’s a pool table, ping pong table and a 100” cinema slash gaming screen! Be a part of their fast paced community, ever growing in many ways possible. 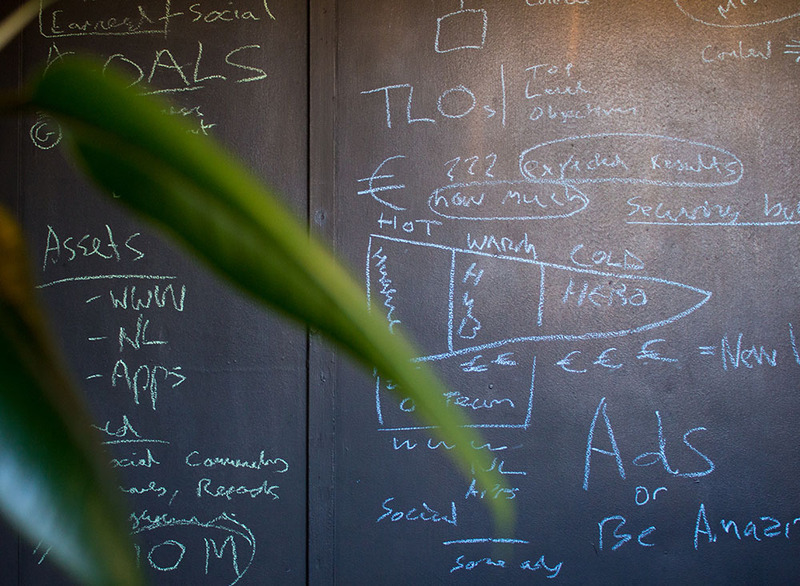 In an open minded environment you will have an endless supply of work enabling solutions, ideas and support. Network with various professionals from different backgrounds and expand your know-hows to another level. 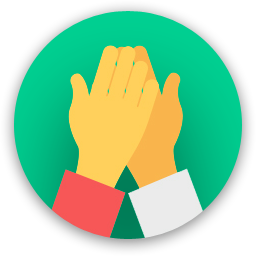 Collaborate, get work done and socialize. Arrange for a tour and enjoy a hot cup of coffee while you get acquainted with the space. Or even better, grab a drink with them during Beer Fridays! Are you a member of Fruitworks? 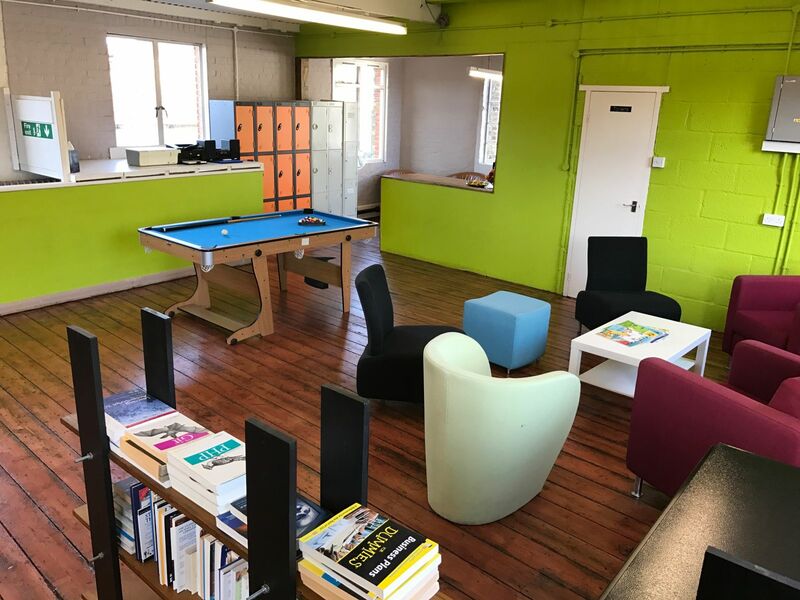 "Unique space with a great bunch of people"
I worked here for a startup and absolutely loved the support from other members and advice that was on tap, there are a wide range of businesses here. We ran two events in our time at Fruitworks and the team supported us in marketing and in the running of the event. 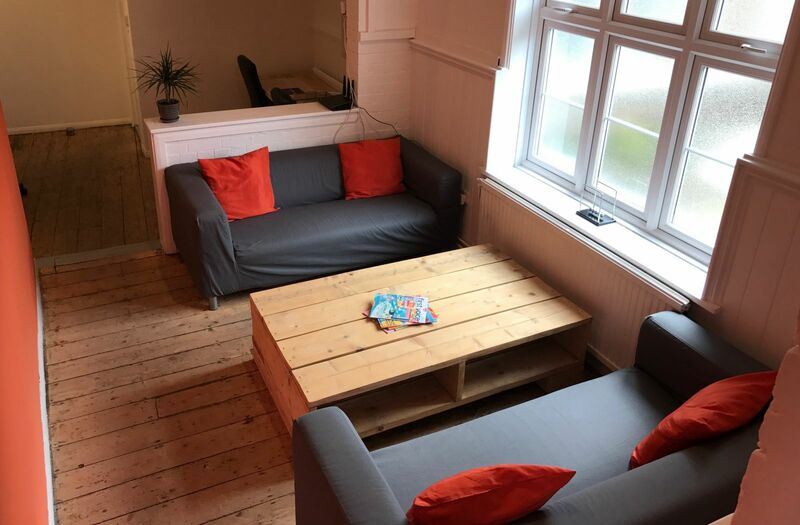 In an open plan office, Fruitworks is perfect for freelancers, entrepreneurs and startups. The price is very affordable and the guys at Fruitworks are always running great events. Just get talking to people! Everyone is lovely, and make sure you go on Feast Fridays, it's a great way to get introduced to people. 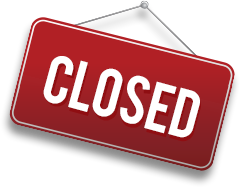 Fruitworks will be in touch with you soon to confirm. Fruitworks has received your membership enquiry and will be in touch with you soon.